Tips for Using "Pet-Sitting" Apps | Phoenix Personal Injury Law Blog - Breyer Law Offices, P.C. 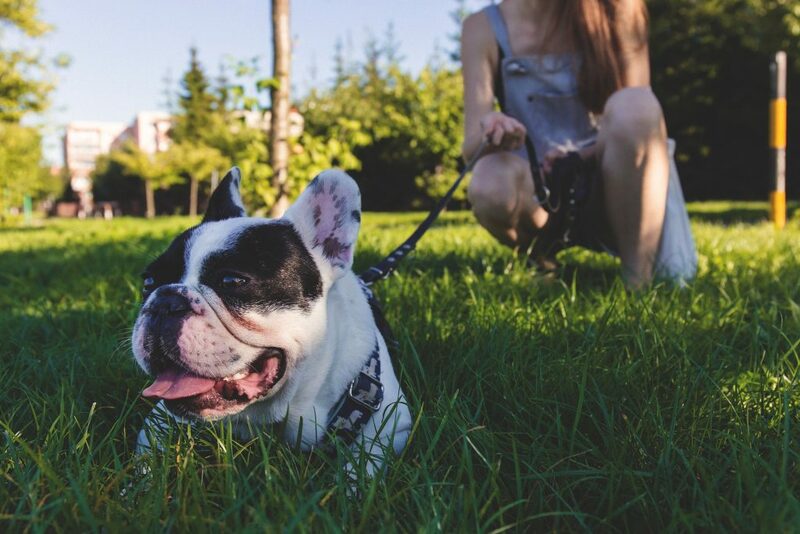 Dog-walking and dog-sitting apps are growing in popularity as more people turn to them when they go out of town and need someone to watch their pets. The apps offer house-sitting services, pet walking, pet boarding, and more. Pet owners can search through the available sitters, read reviews, and pick people that best match their needs. Follow all licensing laws for your area. Arizona has some of the strictest licensing laws in the country, including providing a rabies vaccination certificate signed by a licensed veterinarian with the type of vaccine used and the manufacturer’s name. You’ll also have to show the date it was given and how long it is valid. Only then can you get your pet licensed. Make sure the pet sitter follows all leash laws and keeps pets under control at all times. This is especially important when visiting local parks and walking areas where they are likely to run into other people and dogs. There are great dog parks in our metropolitan areas, including the Cesar Chavez, Deem Hills, Esteban, and Grover Basin dog parks. Outside of the gates of all parks, the Phoenix Leash Law is in effect and enforced. Inform your pet sitter about any bad behaviors your dog has, including running off or being aggressive toward other animals or people. Consider a muzzle if the dog might bite someone. Set up a “meet and greet” beforehand so you can introduce your dog to the sitter so the sitter can ask questions and learn how to handle your dog. Talk to your insurance agent about your homeowners policy to see what would happen if the sitter was to damage your house or your dog hurt someone during your absence. Dog bite injuries are extremely serious and you should take care to avoid them by following these tips and informing others as well. If your dog is aggressive, consider housing it with a professional while you are out of town, where the dog can receive appropriate training and be separated from people and other pets. If you are injured by a dog, the first thing you should do is seek medical attention. Dog bites can be dangerous not only because of the wound they inflict, but also because of the bacteria that can enter the wound from the dog’s mouth. File a police report so there is a record of the incident, and make sure your doctor takes photos of your wound before and after treatment. The Husband and Wife Law Team can help you through these steps and inform you of your legal options in all dog bite cases.